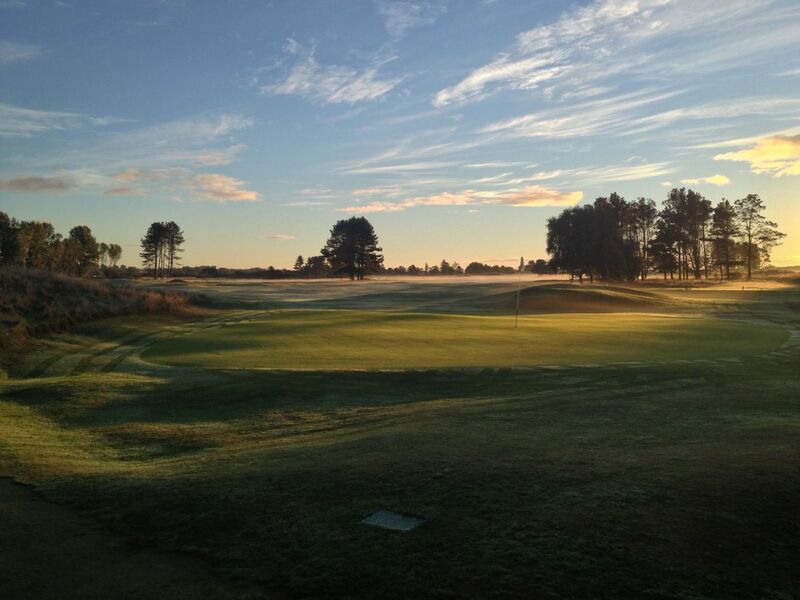 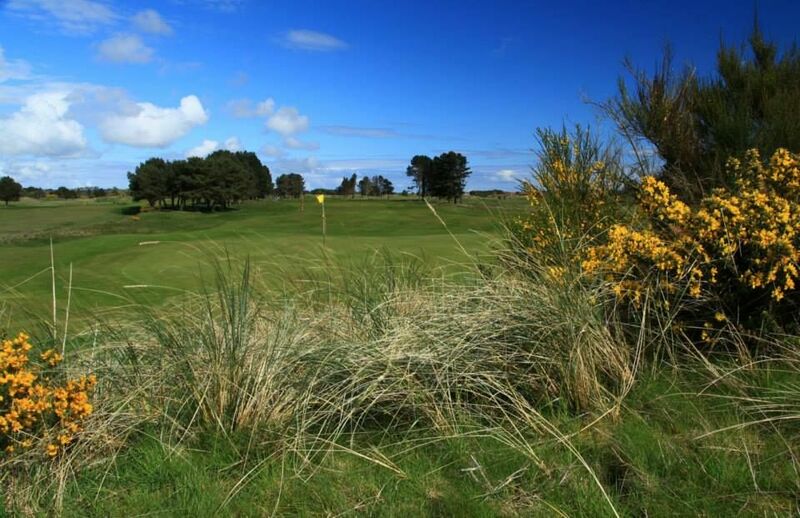 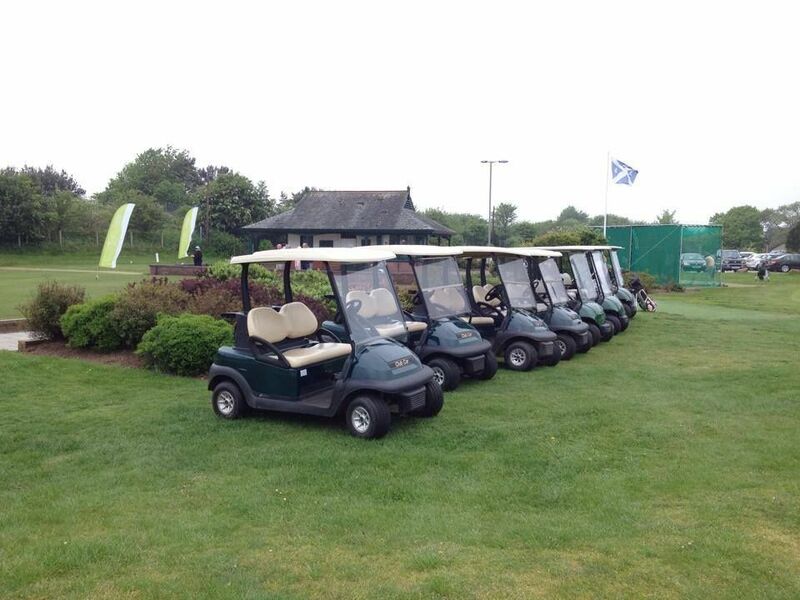 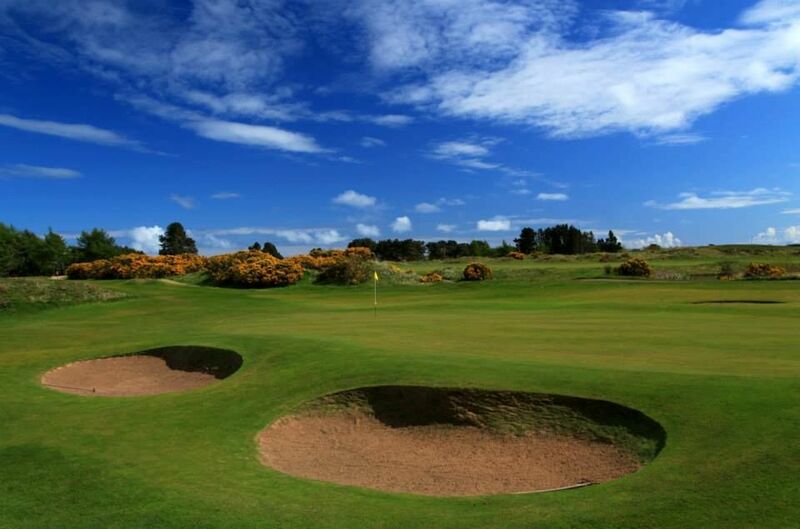 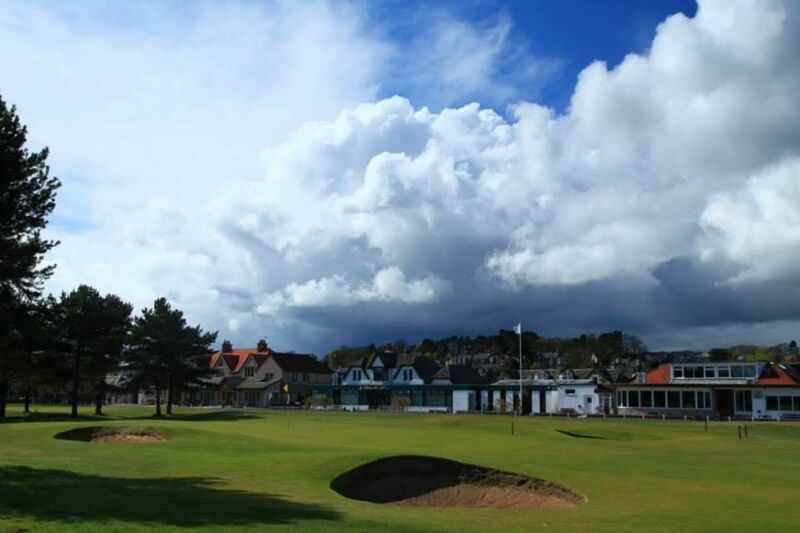 The Monifieth Medal Course is an 18-hole par 71 course with a length of 5,870 metres from yellow tees. 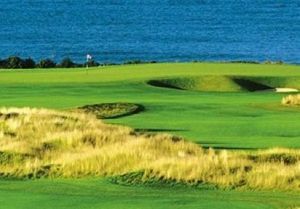 This course was elected by the Royal and Ancient GC of St. Andrews as a final qualifying course for the 2007 Open Championship. 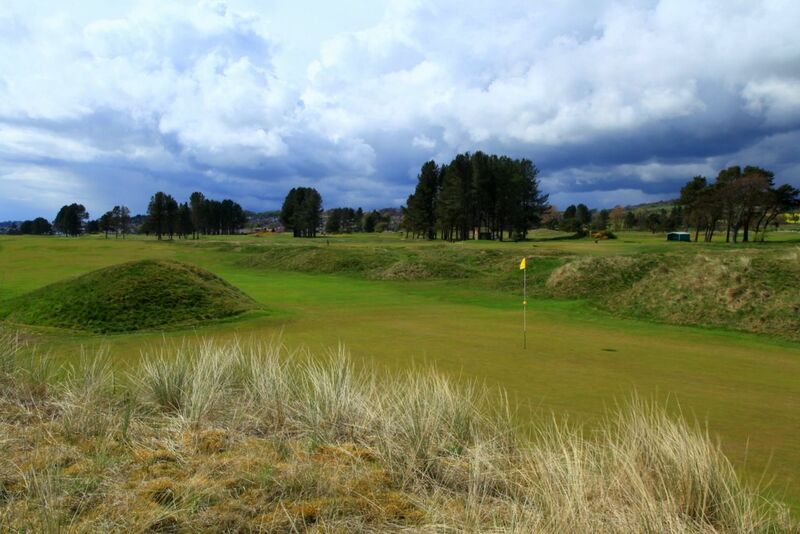 It has recently underwent a 3 year recovery under the head greenkeeper Scott Rennie. 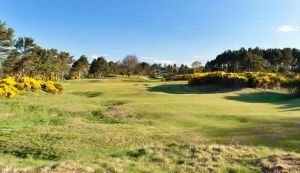 Now the course has excellent conditions with well grassed narrow running fairways, lush semi-rough, penal heavy rough and fast consistent greens not to mention the deep rivetted bunkers to test any standard of golfer. 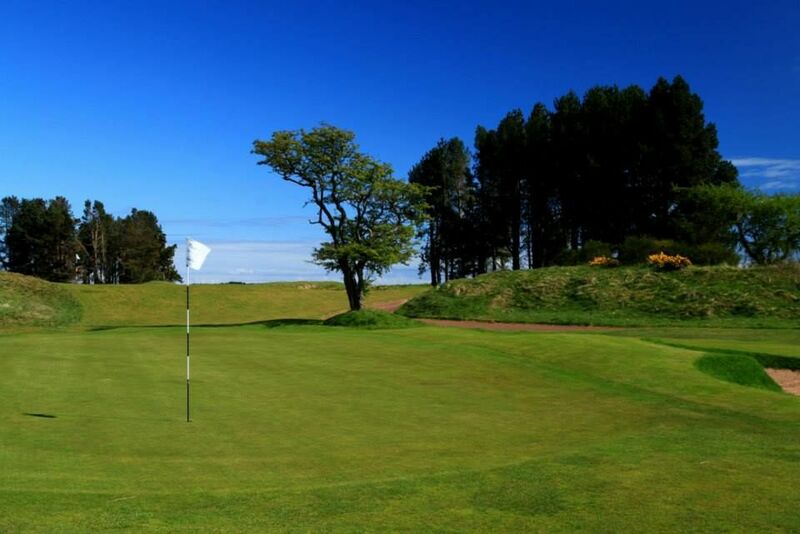 Monifieth Golf Club is located in the region of Tayside in southeastern Scotland.The golf course is found nearby the city of Dundee, famous for its jute industry. Monifieth - Medal is not yet in our pool of Golf Courses for orders.